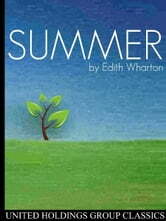 Summer is a classic novel by Edith Wharton and first published in 1917. The story is one of only two novels by Wharton to be set in New England; Wharton was best known for her portrayals of upper class New York society. The novel details the sexual awakening of its protagonist, Charity Royall, and her cruel treatment by the father of her child, and shares many plot similarities with Wharton's better known novel, Ethan Frome. 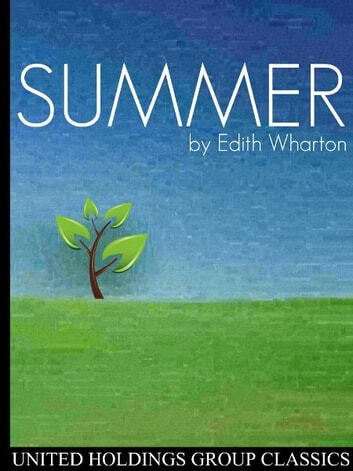 Only moderately well-received when originally published, Summer has had a resurgence in critical popularity since the 1960s.